All of our available used Crane Trucks are listed here. If you’d like more details on a specific item, you can call us on our toll free number 800-632-2038 or fill out and submit this form. We’ll get back to you as soon as we can. PLEASE NOTE! 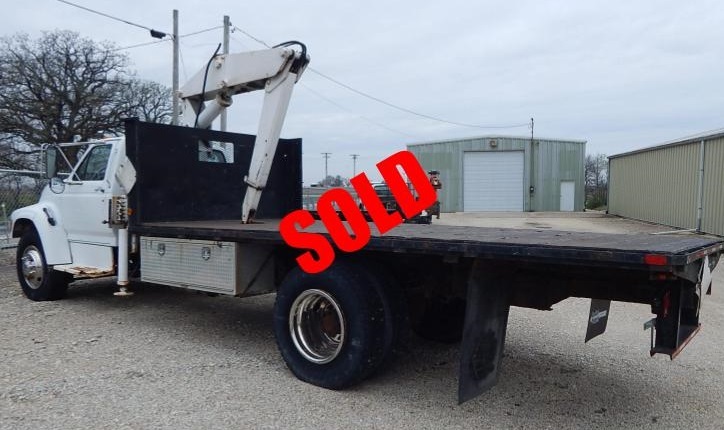 We are currently looking for more used Crane Trucks to add to our inventory. If you have one to sell, please let us know. We’d like to help!